Tuesday 7th February is the 2nd year Parent Teacher meeting – this meeting takes place from 4.15pm to 6.45pm. 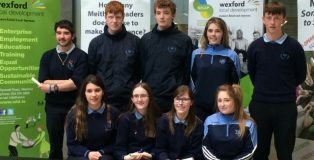 Our Meitheal Leaders received their awards this week from Wexford Local Development. Guest speakers included Cllr Michael Whelan, Paul Kehoe TD and Ms. Jacinta Kitt. There were also performances from different schools! This talk aims to give parents relevant information and knowledge to help them support their teenagers around the issue of cyberbullying. 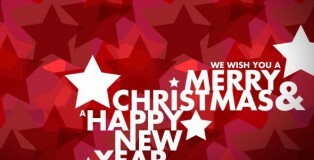 The school will close on Thursday December 22nd at 1.20pm. 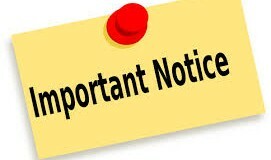 Buses have been informed. The school will re-open on Monday January 9th 2017. 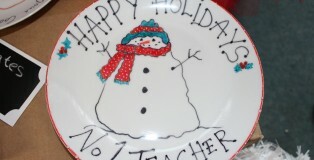 The school would like to wish you all a very happy, healthy and safe Christmas break. 6th Giant Christmas Market & Craft Fair! Nov 2018! The 6th annual RCS giant Christmas Craft Fair will take place in November 2018! To book your stall, call Orla on 051389211. 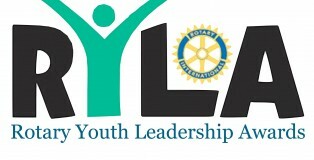 Well done to Tanya Murphy who represented RCS in the Rotary Youth Leadership Development Competition! !